Happy July to u too..
well, this is an amazing thing that I found here. You tried best to achieve your thoughts. 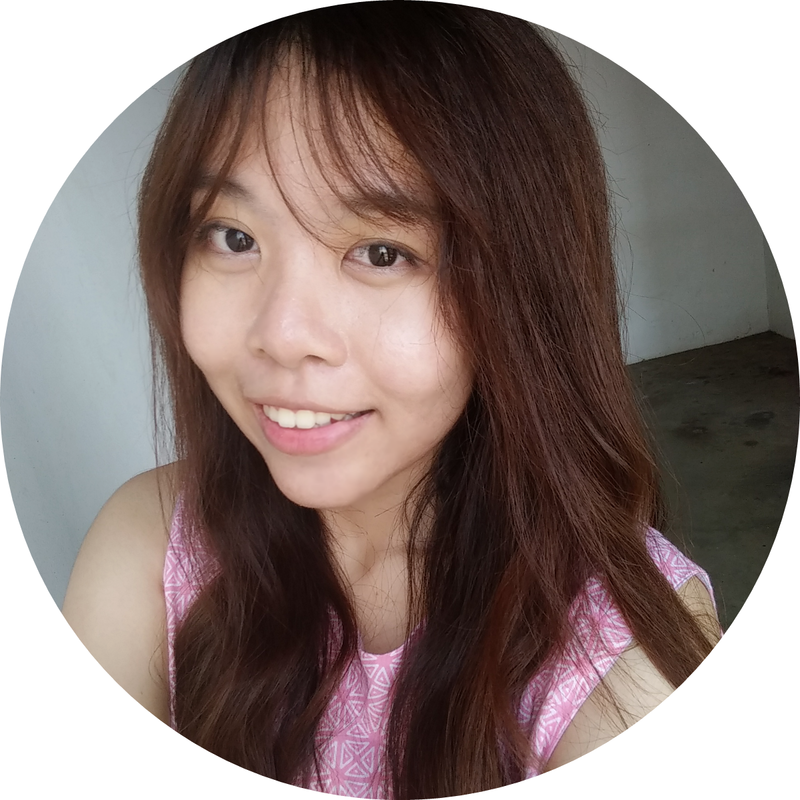 I'm Lala, a blogger and graphic designer from Surabaya, Indonesia. Mostly shares about beauty, and lifestyle.